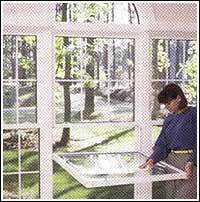 A comprehensive range of UPVC Double Glazed Windows is also available from Australian Building Components. 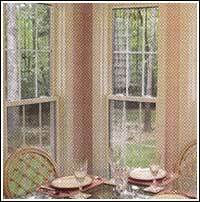 Windows are manufactured to any size range and comprise all standard configurations including Horizontal Sliding and Double Hung (vertical sliding). UPVC is widely recognised as the best material to provide insulation qualities. It also ensures that condensation on internal surfaces due to external/internal temperature differences is eliminated. 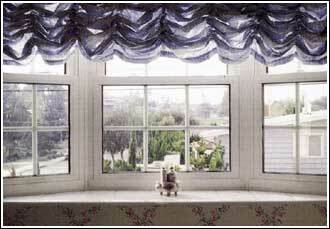 The elegance and beauty of double glazed windows manufactured from pre coloured UPVC. UPVC Double Glazed Windows provide a practical solution for every window application in residential buildings while adding beauty and elegance to the overall design.